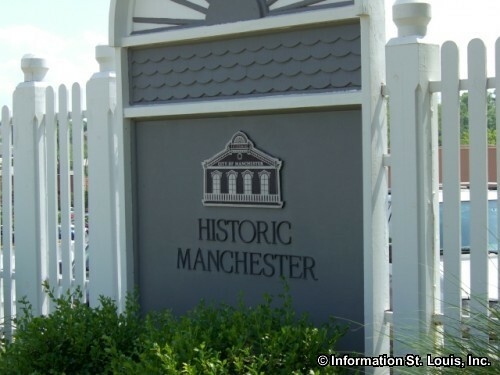 The City of Manchester Missouri is located in West St. Louis County, about 35 minutes west of Downtown St Louis via Interstates 64 and 270. 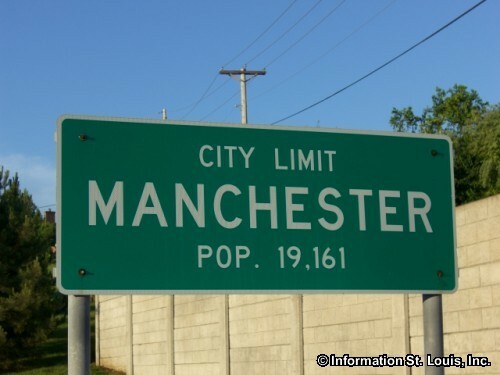 Manchester was officially incorporated as a city in 1959 and had a population of 18,094 residents in 2010. 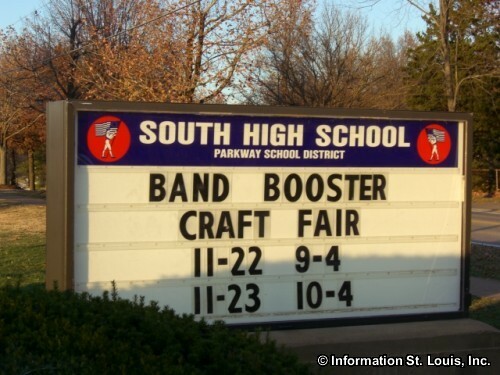 Important roads for the community are Highway 141, Manchester Road, Hanna Road, Sulpher Spring Road, Baxter Road, Carman Road, Meramec Station Road, Big Bend Road and many others. The residents of Manchester are served by the Parkway School District. 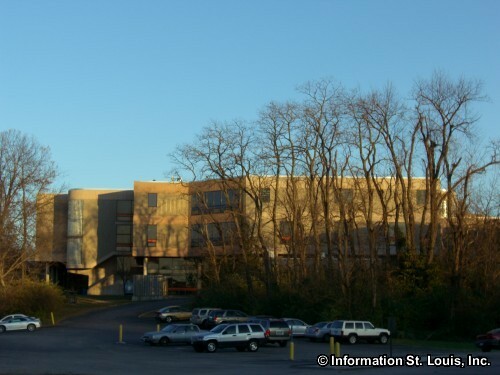 The Parkway School District is one of the largest districts in St Louis County with four high schools. 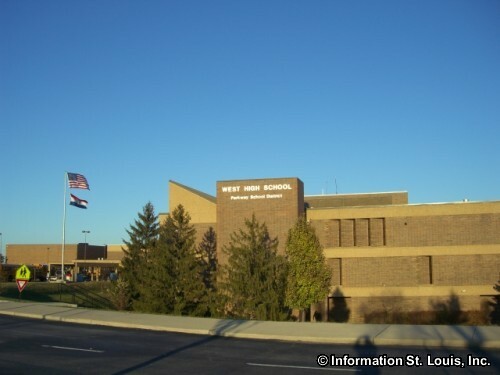 Parkway South High School and Parkway Southwest Middle School are the schools located within the City of Manchester, but Parkway West High School also serves the Manchester community. John F. Kennedy High School, a private Catholic co-ed high school, is also located in Manchester. 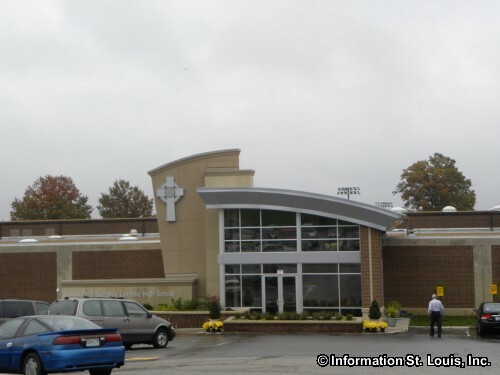 Also located in Manchester is St. Joseph School which offers a Catholic education for grades Kindergarten through 8th grade. 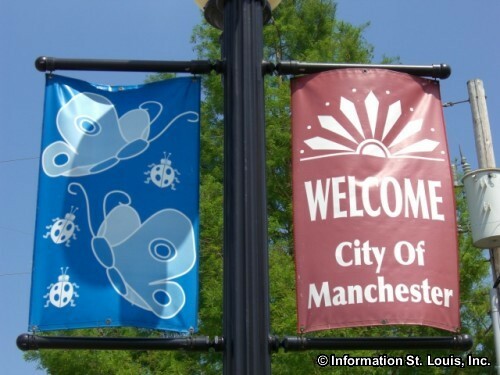 The City of Manchester maintains seven city parks with a total of about 63 acres of parkland. 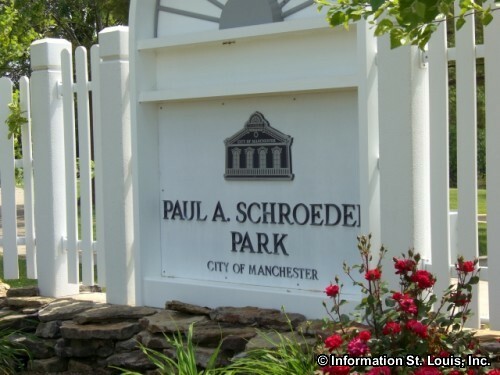 The largest of the parks is Paul A. Schroeder Park with 44 acres. 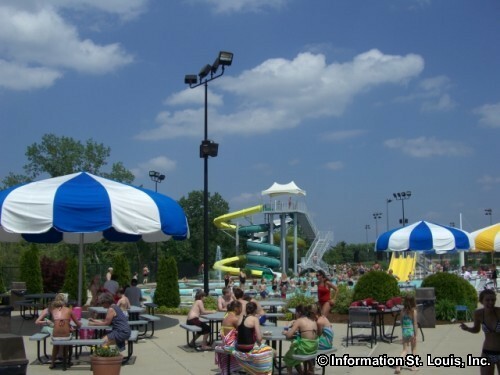 The amenities of the Manchester parks include playgrounds, tennis courts, pavilions and picnic sites, baseball and softball diamonds. 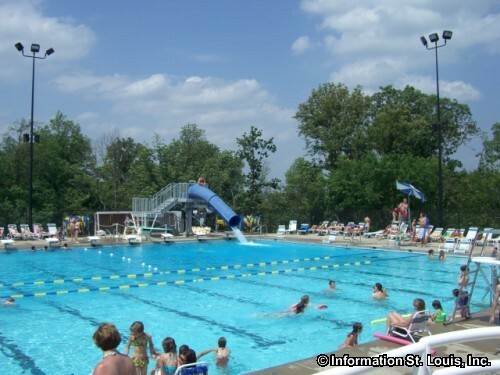 The municipal pool is located at Schroeder Park. Manchester hosts an annual Homecoming Celebration in September. The 2 1/2 day Celebration includes such things as live entertainment, carnival rides, food, car and bike shows, kid and pet contests, historical demonstrations such as rug making and quilting at the Baxter Log Cabin, a parade on Saturday, and much more! Other city events include a Halloween Festival and Breakfast with Santa, Independence Day fireworks display and other seasonal community events. Manchester has a long history. The natural spring that is located in Seibert Park attracted many people because of its readily available fresh water. In the early 1800's a small community began to form as people settled near the spring. 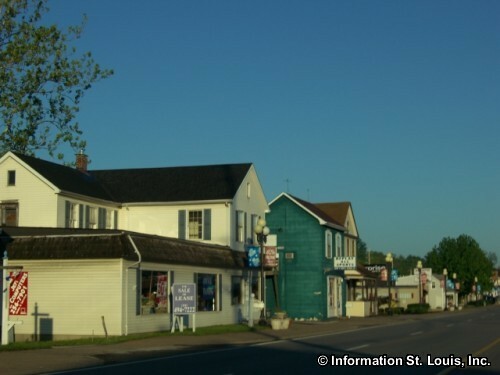 This community was then known as "Hoardstown" and was named after the large landowner in the area, James Hoard. After his death in 1825, the community was given the name "Manchester". 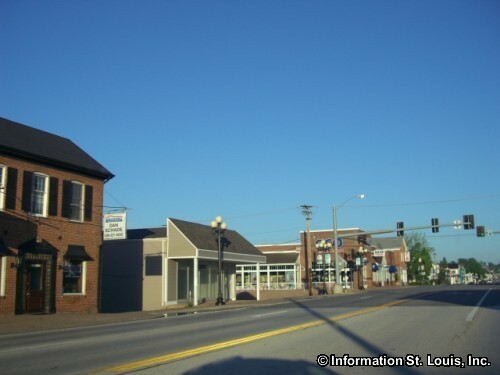 Manchester Road is the major road that runs through the city and was built as an extension of Market Street in St. Louis. It was once an Indian trail that began at the Mississippi River. 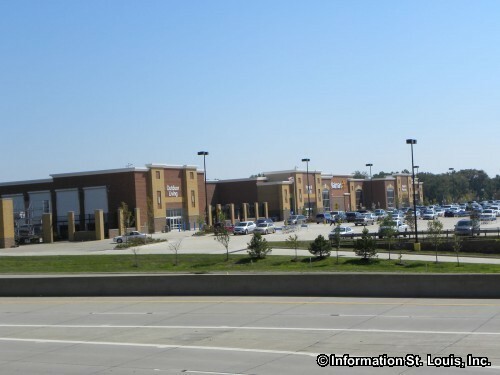 It was also once known as Jefferson Road because it connected St. Louis and Jefferson City. 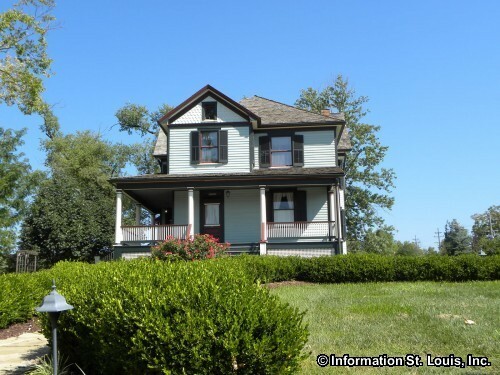 There are several St. Louis County landmarks in Manchester. 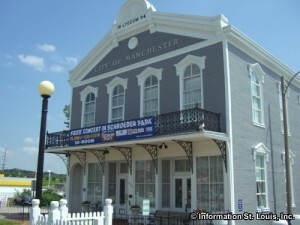 One landmark that is also on the National Register of Historical Places is the original church building of Manchester Methodist that was built in 1856. 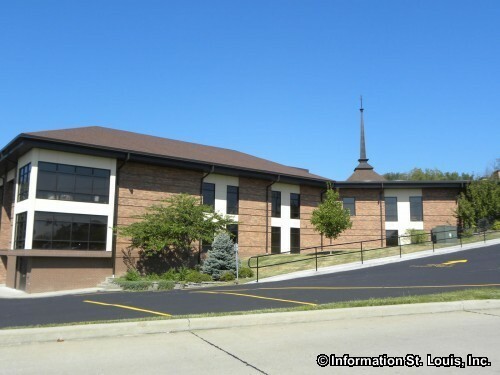 The congregation of Manchester Methodist was founded in 1827 through much effort by John Ball, founder of Ballwin Missouri, and is the oldest Methodist congregation in the county. John Ball is buried in the cemetery adjoining the church. Another landmark is "Lyceum" which is Manchester's City Hall. 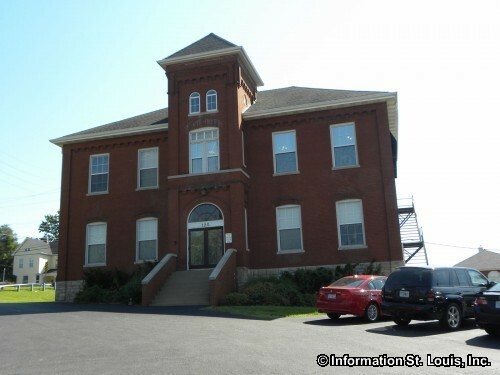 It was built in 1894 as a multi-use building with a tin shop on the ground floor and a large auditorium on the second floor that was used for community gatherings such as dances, meetings and performances. 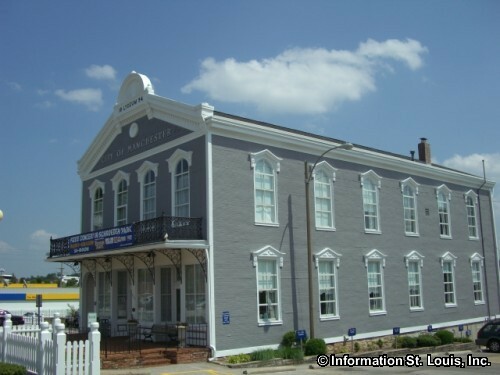 Lyceum is also on the National Register of Historical Places. 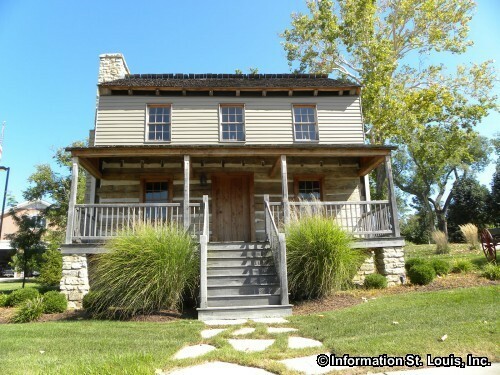 Another landmark is the Wagonmaker's House which was built in 1840's and is part of an historic district that includes fifteen 19th century buildings along the south side of Manchester Road, between Meramec Station Road to Sulphur Springs Road. 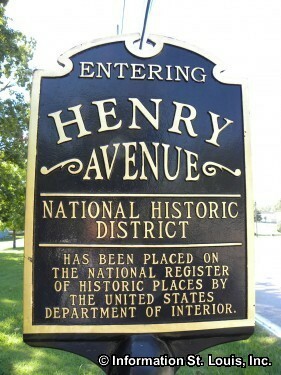 Henry Avenue also has a National Historic District with some fine examples of homes that have been restored as well as the Old Manchester School that was built in 1907.